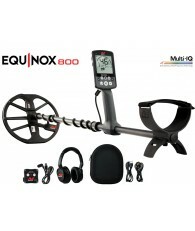 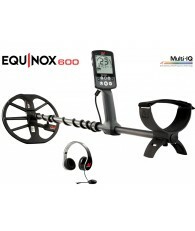 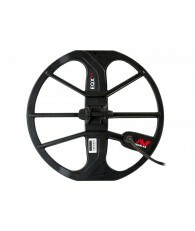 Waterproof 15" Search Coil from Minelab, Designed for the Minelab Equinox 600 and 800. 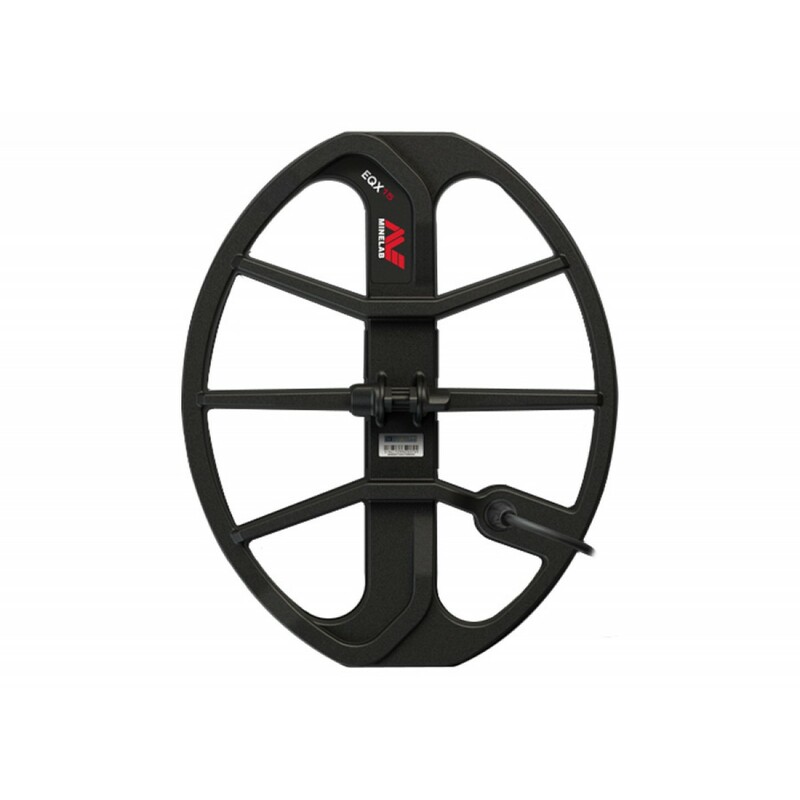 The waterproof 15" elliptical Double-D coil provides maximum depth for specialized treasure hunting. 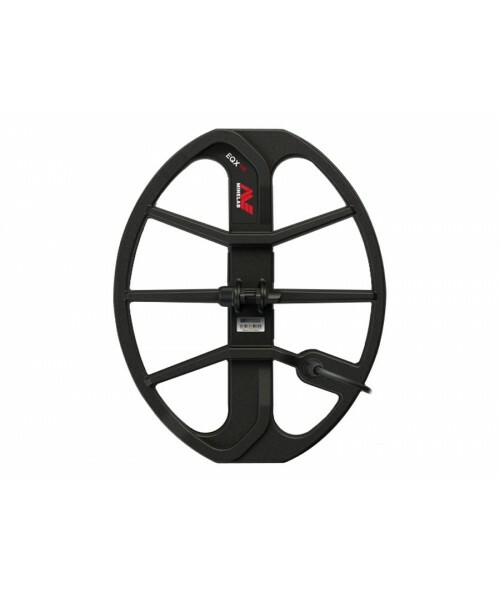 It is also great for wide ground coverage in open spaces. 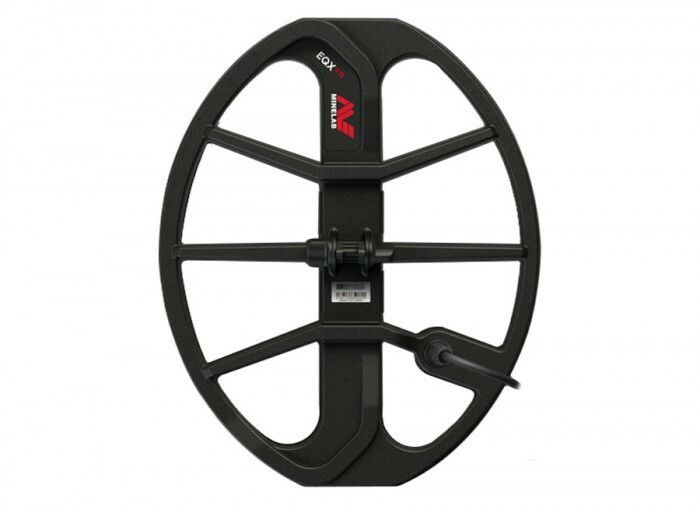 A protective coil cover is included.